Toltec Wisdom has been passed down personally and privately from master to apprentice in Mexico for over two thousand years. The Toltec Path is a spiritual path, not a religion. The Everything Toltec Wisdom Book explains the fundamentals of this tradition and teaches readers how it can be used to understand and change the way they think. Written by Allan Hardman, a Toltec Master, this book provides readers with easy to-implement, step-by-step guidance to using Toltec Wisdom to live a life that is happy, fulfilling, and successful. 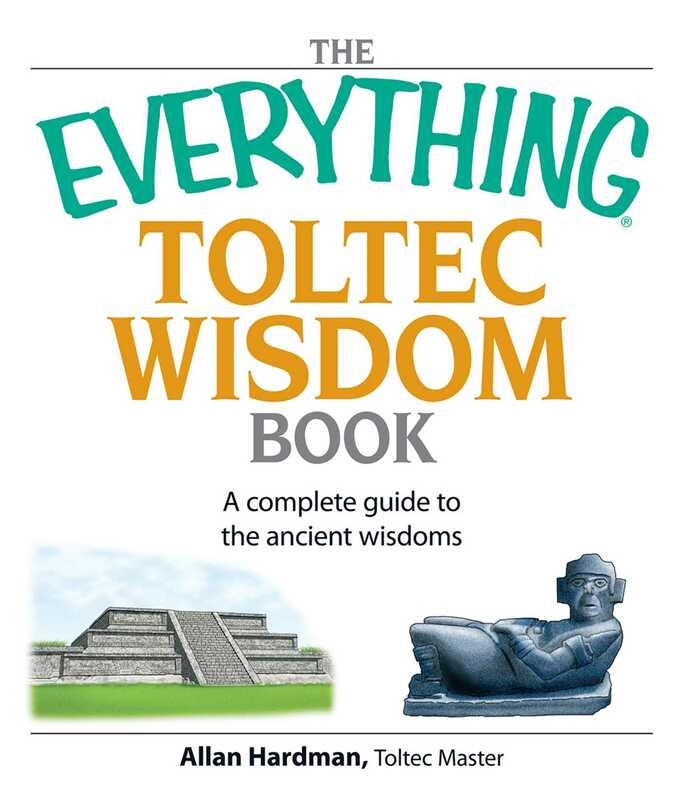 The Everything Toltec Wisdom Book provides contemporary interpretations readers can use to improve their lives!